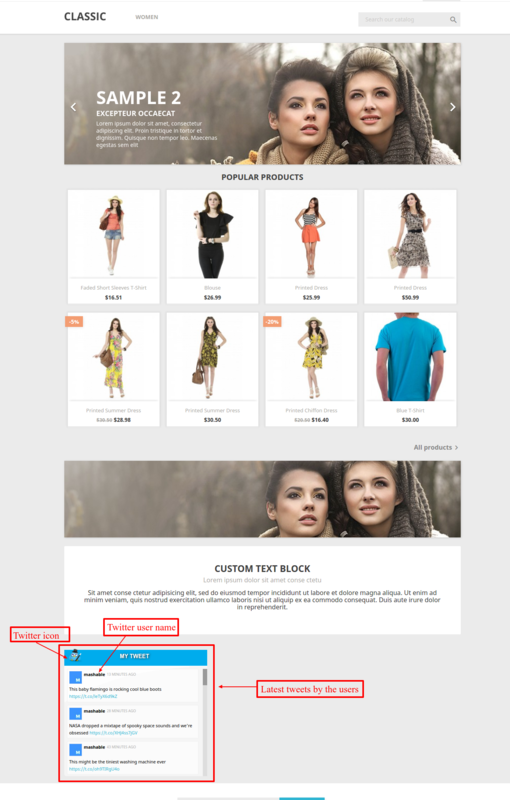 Prestashop Latest Tweet Module: This is one of the best twitter Module In Prestashop. This Awesome Multi Twitter plug-in displays your latest tweets on Prestashop. You can display any twitter-user tweets on your Prestashop site by simply adding the twitter user-name. Admin can display their tweets on store. 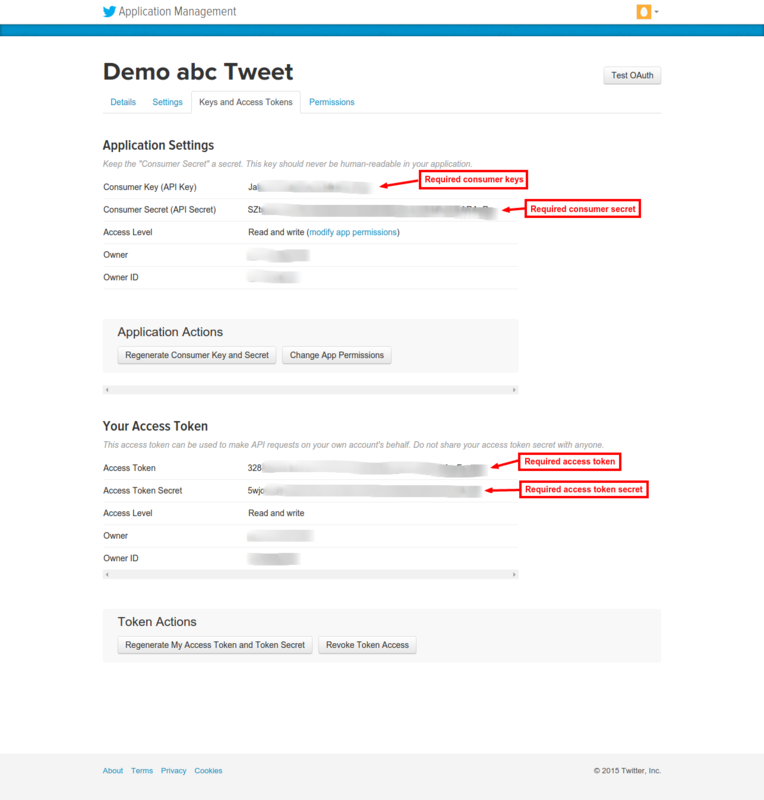 Admin can also display any twitter user tweet on their store. Admin can set number of display of tweets on tweet wall. Admin can set the position of the wall. Admin can set the twitter icon. Admin can set the color scheme of the font and top bar. 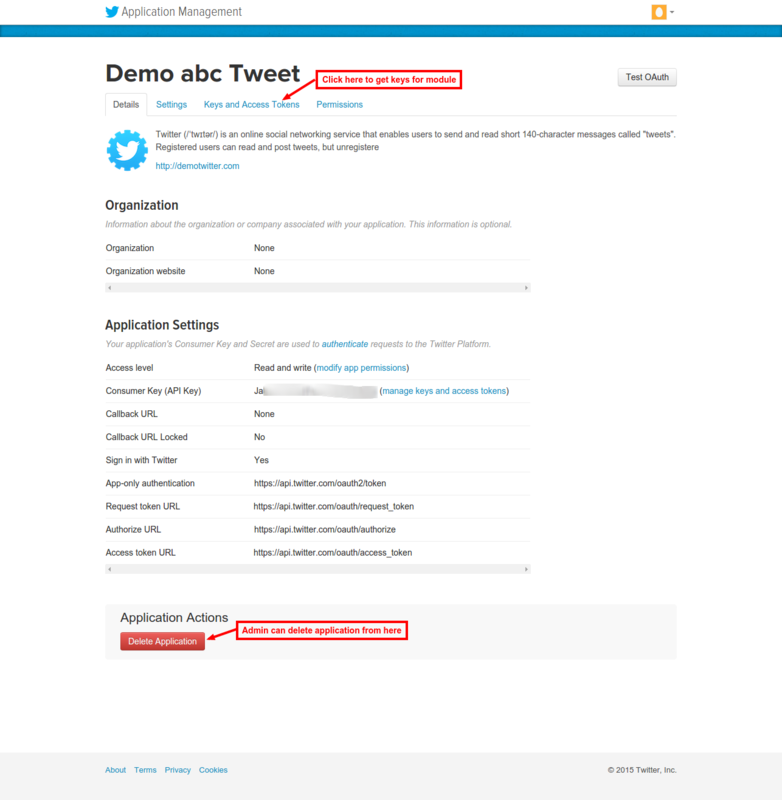 Search “Latest Tweet Module” in module search box then go to module and click on install. Once the module is installed, admin need to configure the module. 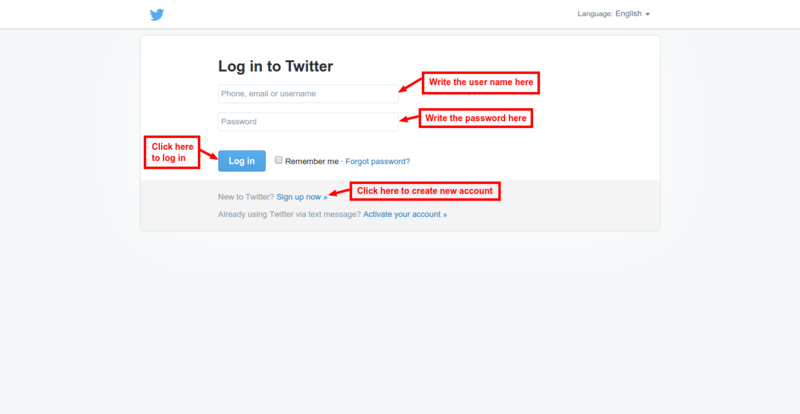 Admin must have account on Twitter,only then the admin can have the keys required for setting up twitter feed on the site. 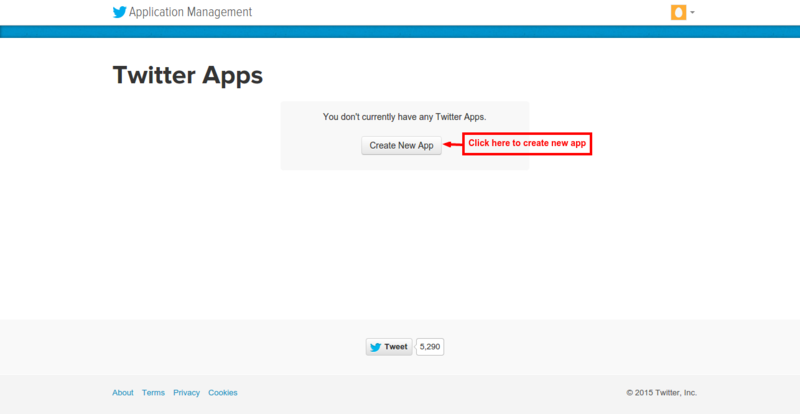 After successful login admin has to open the following link- apps.twitter.com. Admin has to create new app from here. Now admin will get consumer key and secret from here. 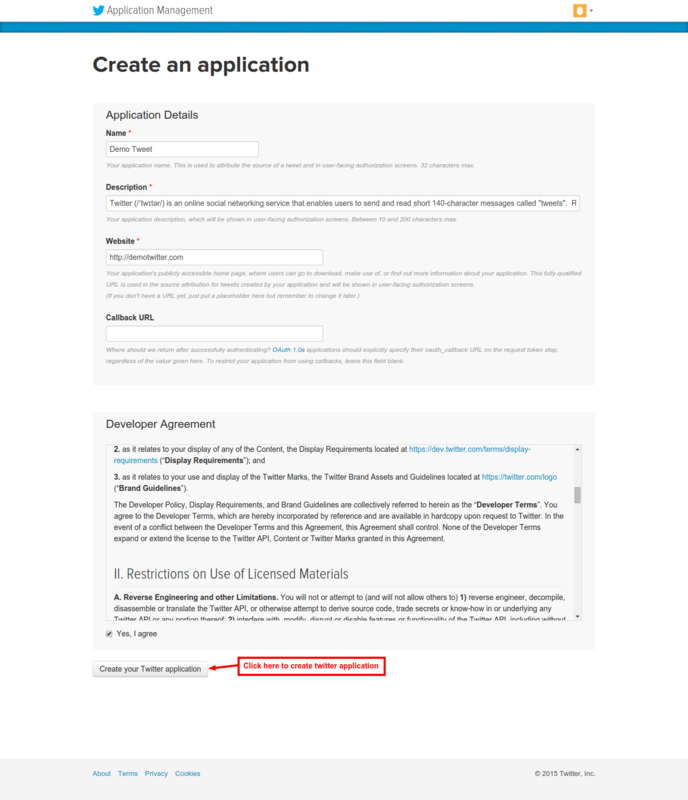 Admin has to create access token. 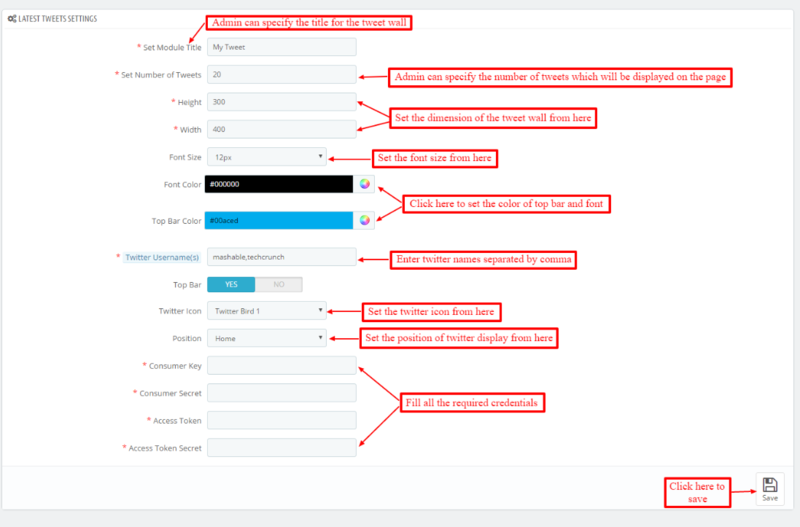 After filling all the information you will get a Twitter wall on your site’s front-end displaying latest tweets of multiple users added by you and according to dimensions,position etc values you have set during configuration of the module. So this was the whole process for adding awesome Twitter Wall Feed to your site.